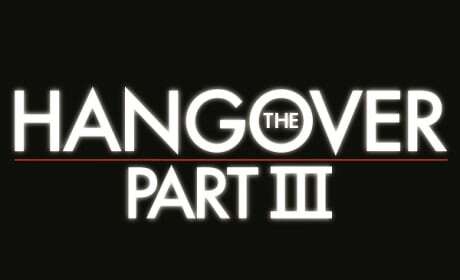 The title treatment for The Hangover Part III. The film closes out The Hangover trilogy. Elle Woods' tutor turned boyfriend turned fiance, Emmett Richmond is a nice fellow. He's a great influence on our Legally Blonde heroine all around. 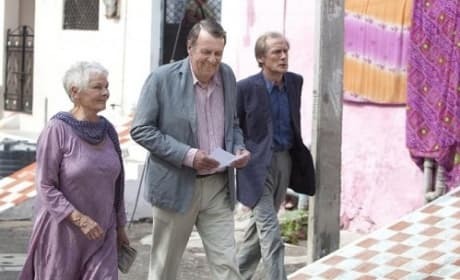 Judi Dench, Bill Nighy and Tom Wilkinson in The Best Exotic Marigold Hotel. The UK legends appear in John Madden's latest picture. 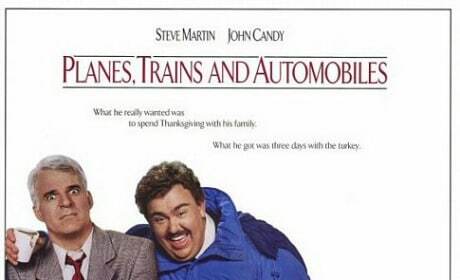 The Plains, Trains and Automobiles poster. Steve Martin and John Candy star. 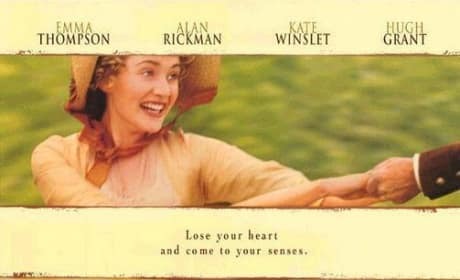 Lose your heart and come to your senses with the women of "Sense & Sensibility," the 1995 movie based on the Jane Austen story. 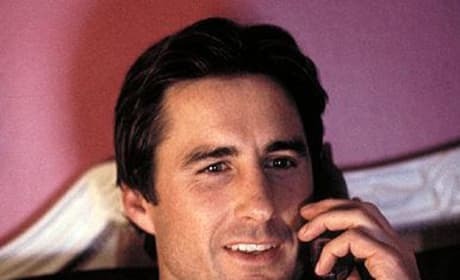 The film stars Emma Thompson, Kate Winslet and the great Hugh Grant. A Hot Pursuit Reese Witherspoon Sofia Vergara still photo. 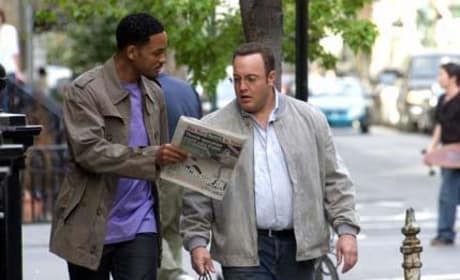 Witherspoon and Vergara star in the buddy comedy. 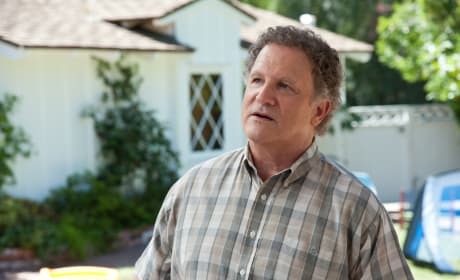 Albert Brooks stars in this still from This is 40. The "sort of sequel" to knocked up is being called Judd Apatow's most personal film ever. Barbra Streisand and Seth Rogen in The Guilt Trip. The film is Streisand's first in a decade. The cast of This Is the End. James Franco, Seth Rogen, Craig Robinson and Jonah Hill star in This Is the End. These two go from a professional relationship to a personal one. They're pals. 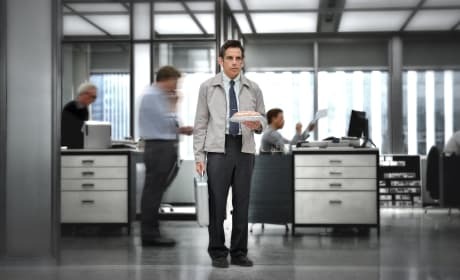 The Secret Life of Walter Mitty star Ben Stiller. Stiller also wrote and directed the remake. The Finding Nemo poster. 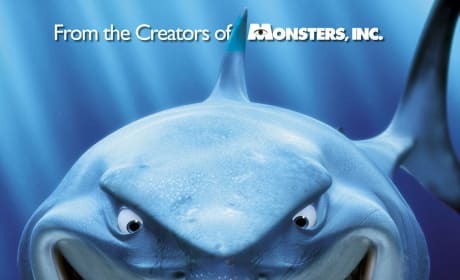 Finding Nemo is one of Disney and Pixar's most successful films.